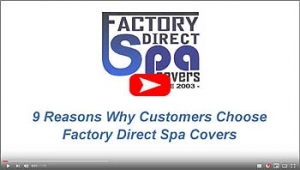 Factory Direct Spa Covers Are Simply the Best! 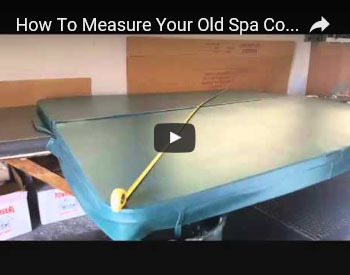 Factory Direct Spa Covers has been hand sewing and manufacturing our top quality Hot Tub Covers in our Riverside, CA manufacturing facility since 1981. 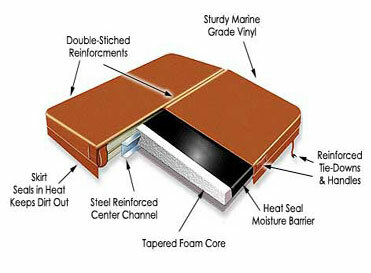 We are proud to offer the finest materials and superior workmanship. We provide all inclusive addons featuring the lowest price on the internet! 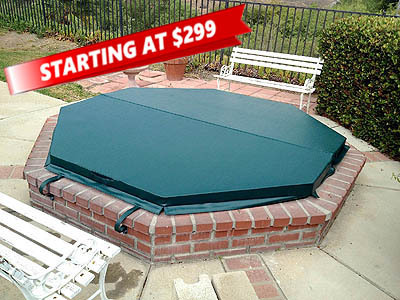 Shop today to choose your spa cover. 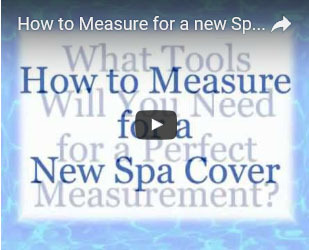 We manufacture and deliver in Southern California ensuring your spa cover arrives on-time! 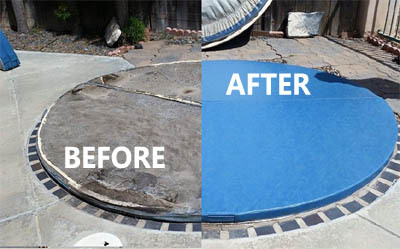 Looking to REPAIR or REPLACE your Hot Tub Cover? We offer the lowest prices, the highest quality and the best warranty available. Custom Covers for ANY Sizes & ANY Shapes. 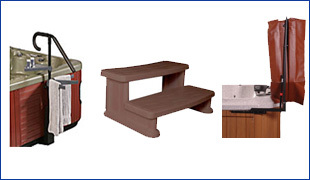 We guarantee the Best Service, Price & Support delivered to your home!